worn during lemieux's five goals five different ways and 8-point performance on dec. 31, 1988 vs. new jersey. Mario Lemieux captured the Art Ross Trophy as the NHL's leading scorer during the 1988-89 NHL season. 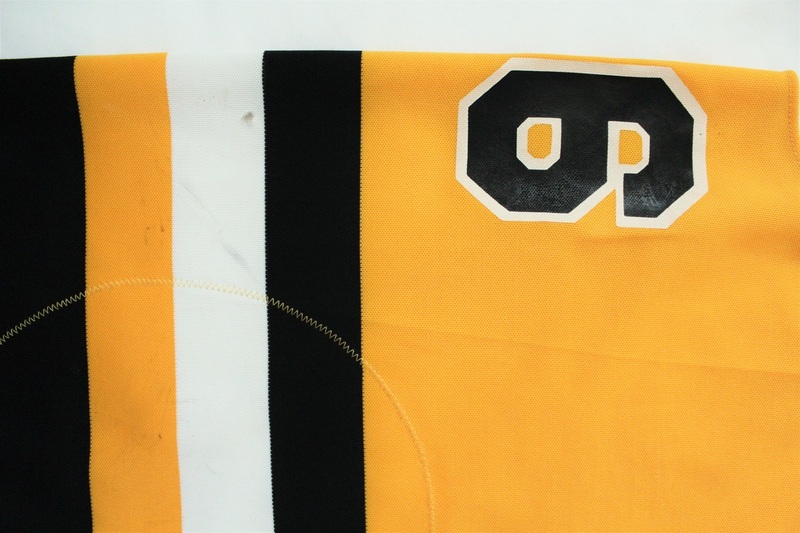 His 85 goals and 114 assists gave him 199 points, 31 ahead of runner-up Wayne Gretzky. 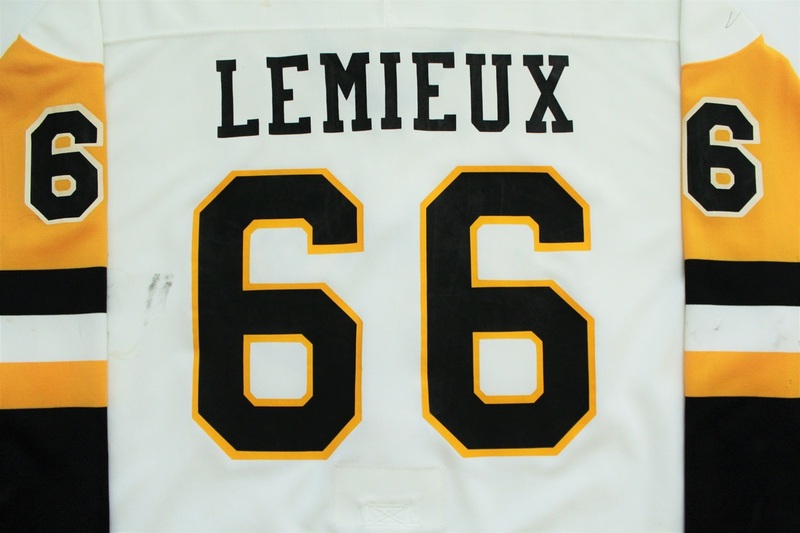 No performance was more spectacular that season than the one Lemieux put on New Year's Eve 1988 at the Civic Arena against the New Jersey Devils. 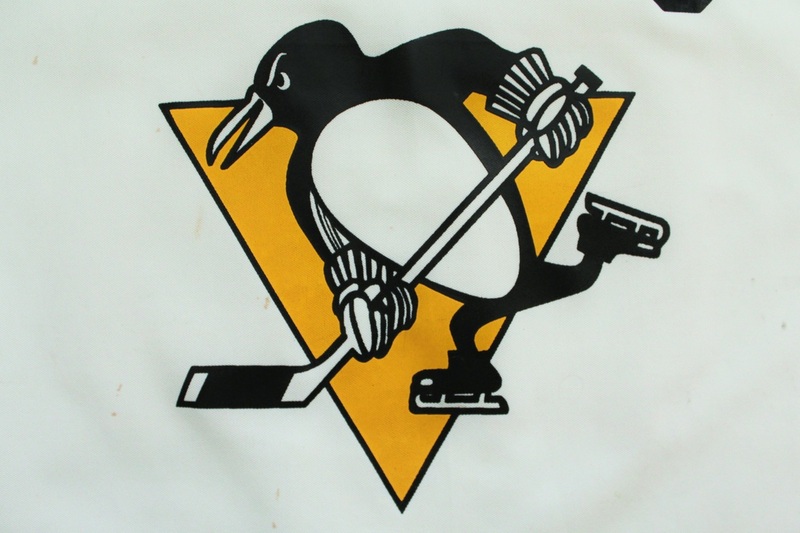 Le Magnifique scored five goals in every possible way imaginable in the same game and assisted on the other three Penguins goals in the 8-6 victory becoming just the second player in NHL history to have multiple 8-point games. 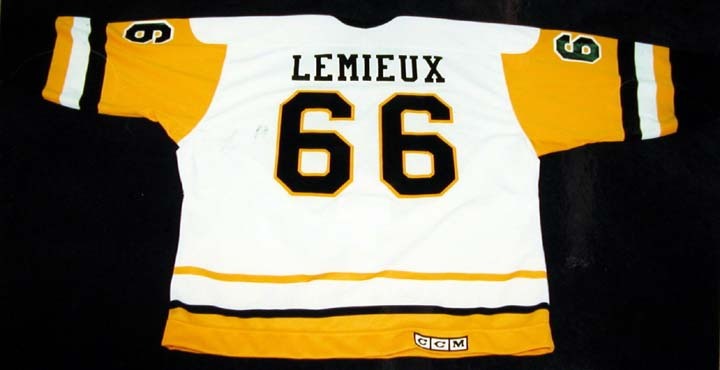 Lemieux's five goals were his 39th to 43rd of the season and he reached 100 points on his assist on Rob Brown's power-play goal 39 seconds into the second period. 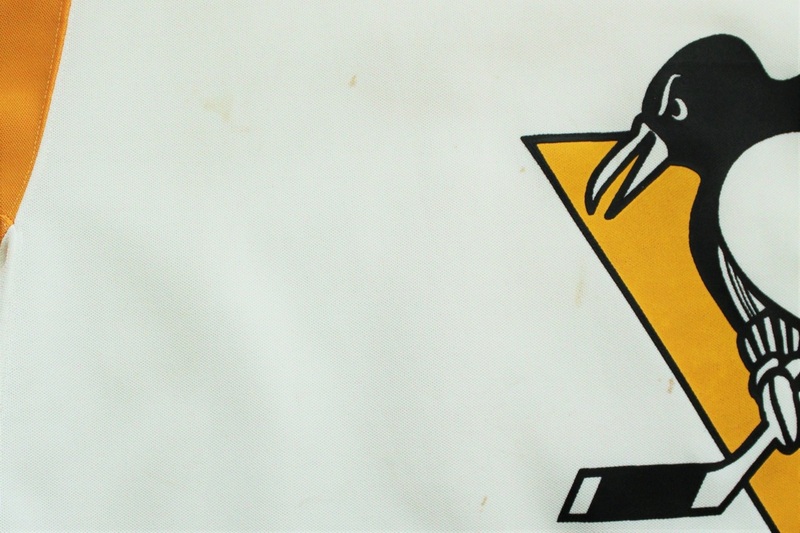 ​Lemieux scored an even-strength goal 4:17 into the first period to tie the game 1-1 before scoring short-handed 3:33 later to make it 2-1. 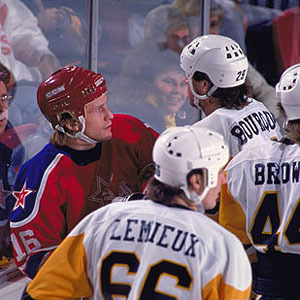 After New Jersey's Kirk Muller knotted the score at 2-2, Le Magnifique scored on the power-play to put the Penguins back up 3-2 at with 9:01 left in the first period. 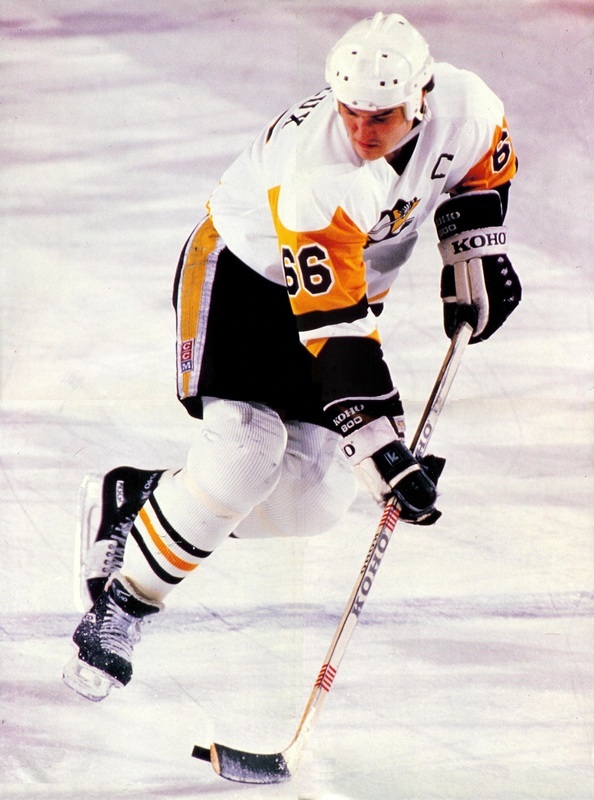 With the Penguins leading 5-4, Lemieux was hauled down by giving the Penguins Captain a penalty shot against Devils goaltender Chris Terreri. 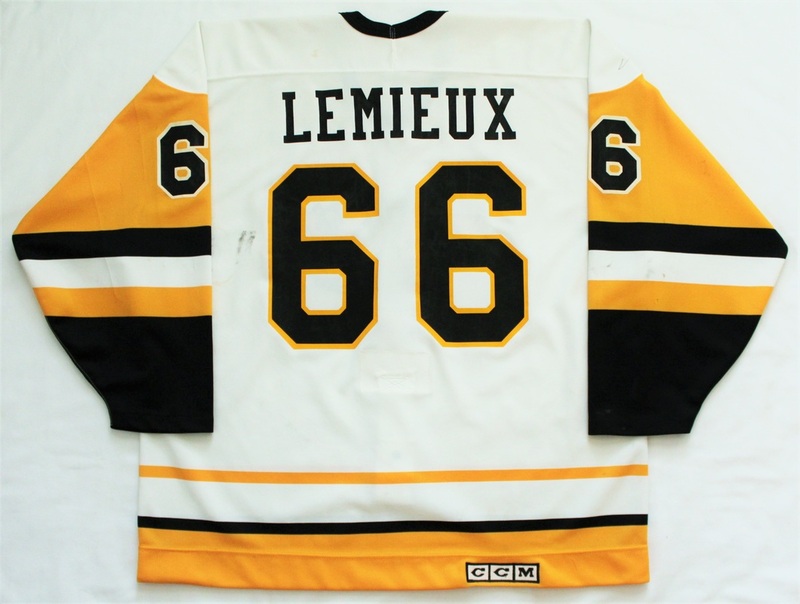 Lemieux skated in on Terreri and faked to the backhand and then drew the puck to his forehand opening up Terreri's legs and scored through the five hole - a patented Lemieux move. 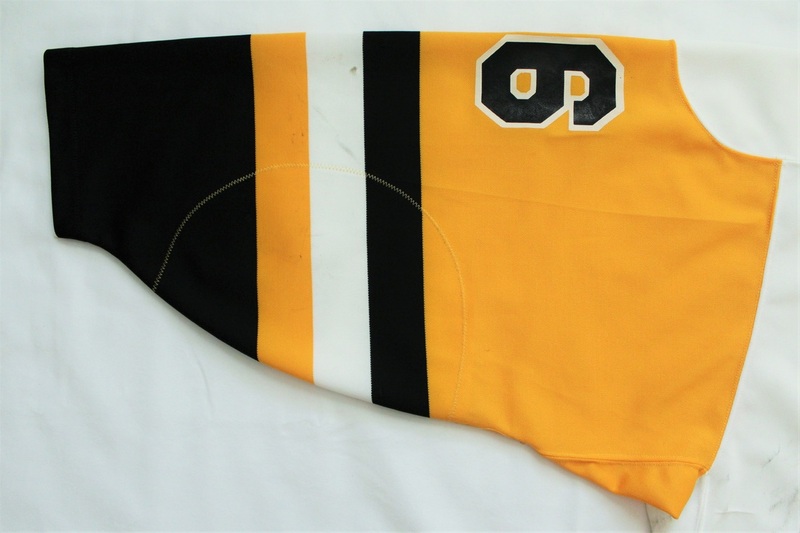 With the game winding down and New Jersey's net empty, Lemieux took a pass from Jay Caufield and fired the puck into the open net from the blue line as time expired. 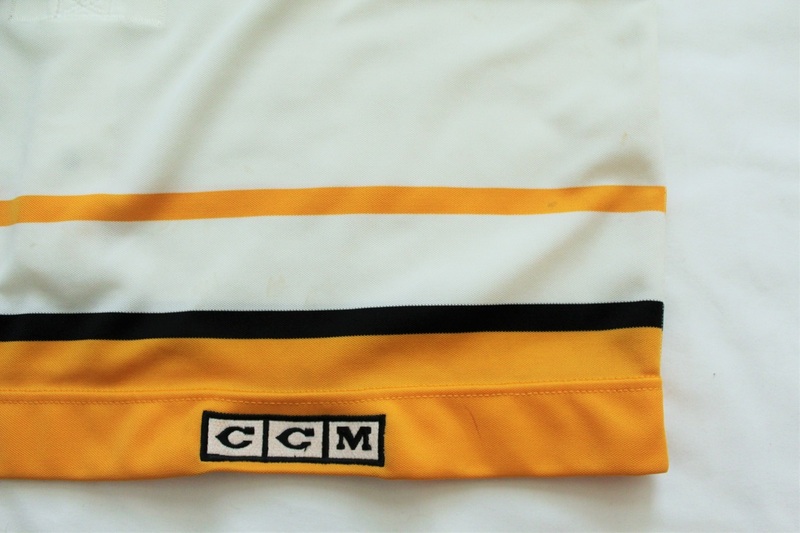 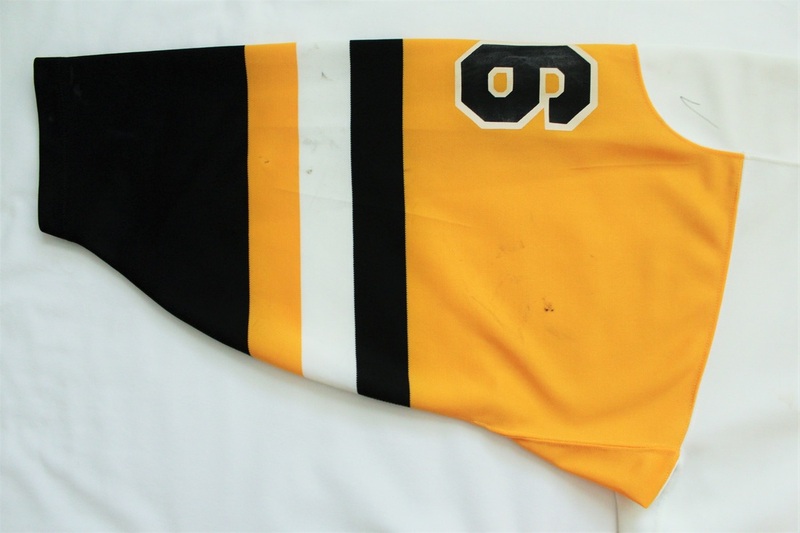 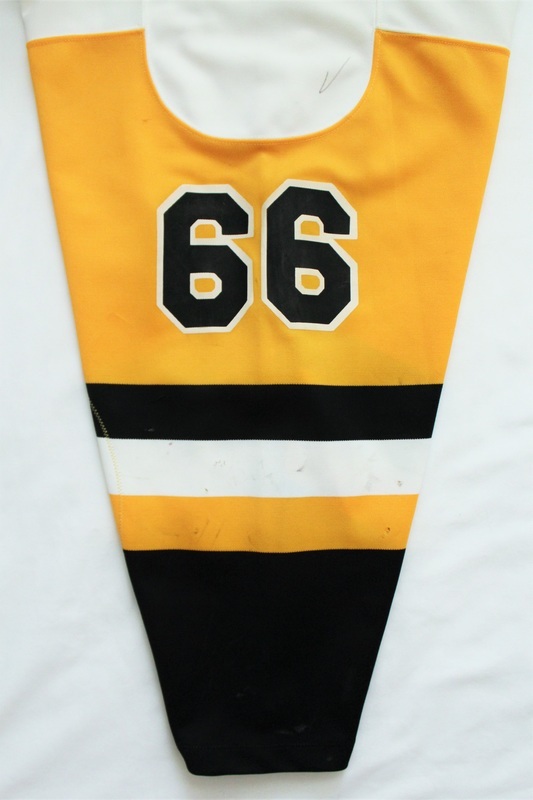 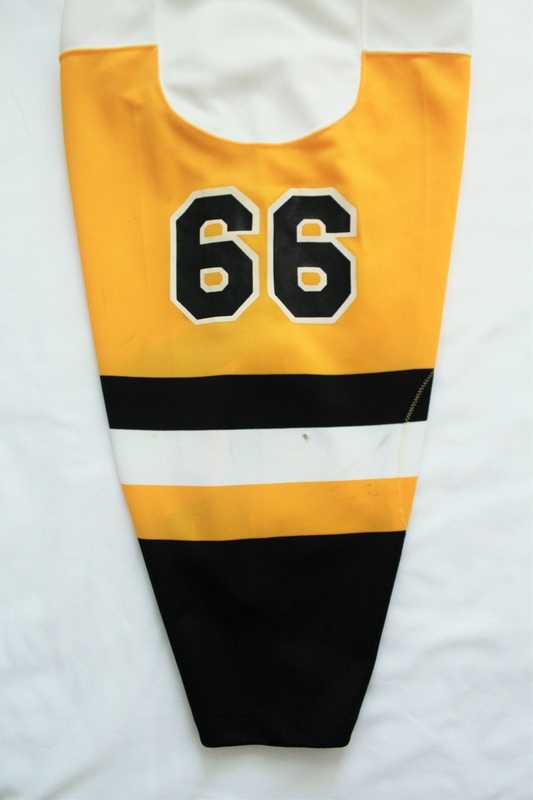 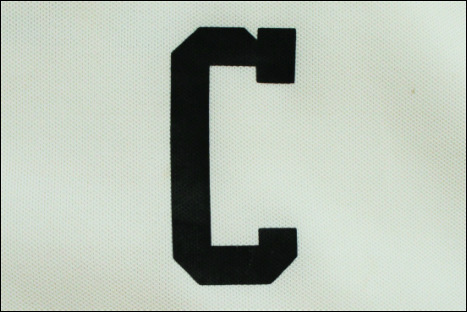 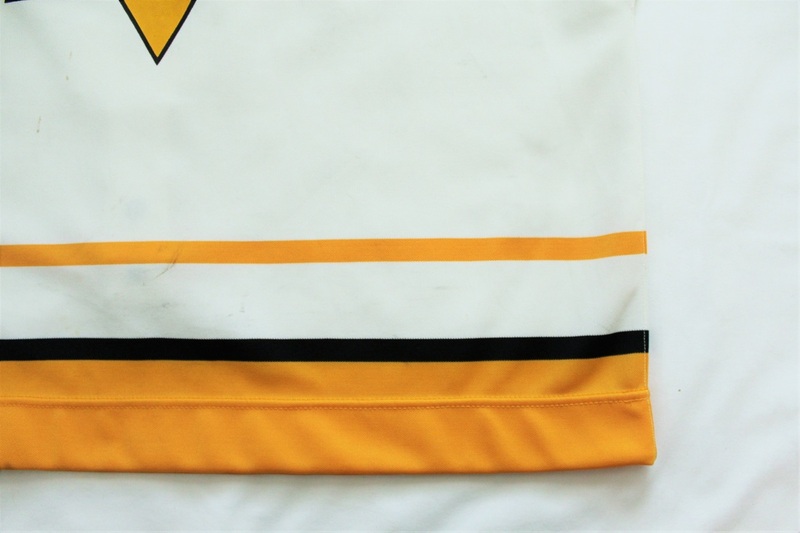 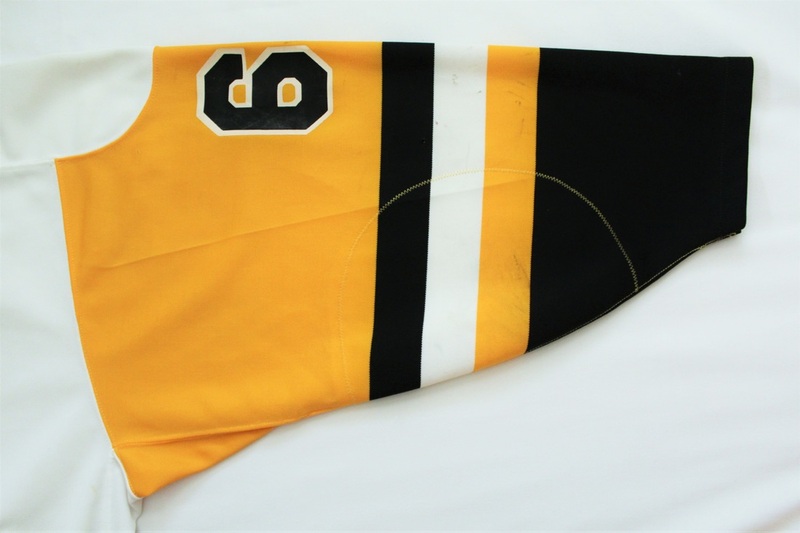 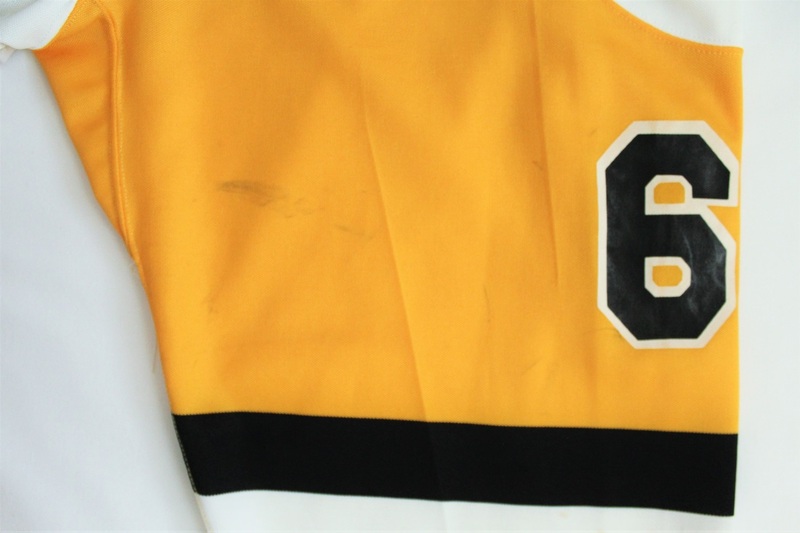 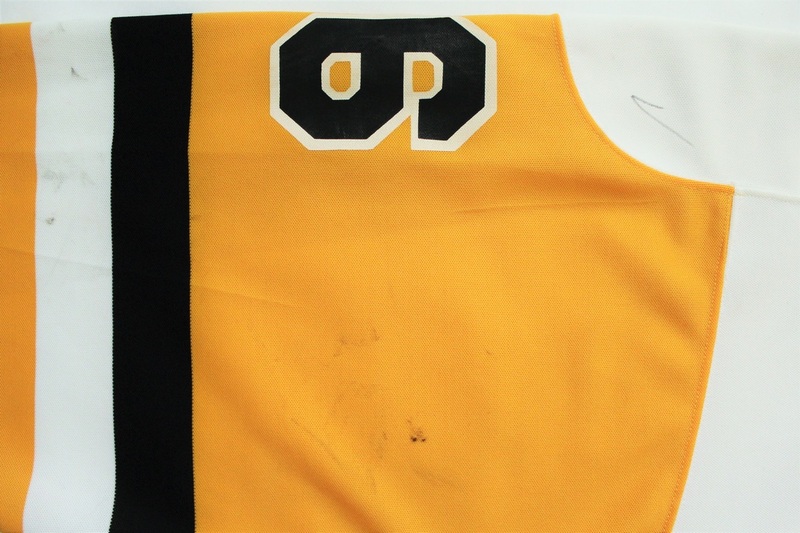 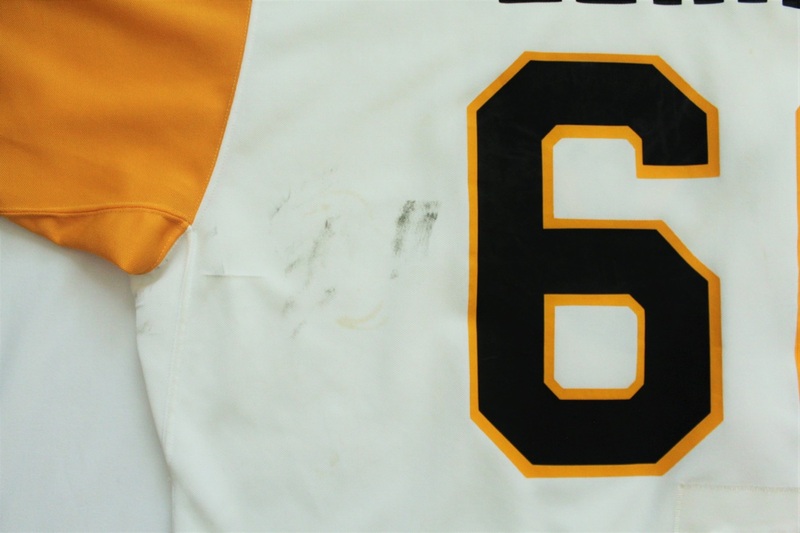 This jersey was worn by Mario Lemieux that afternoon in Pittsburgh becoming the only player in National Hockey League history to score five goals in five different ways in the same game. 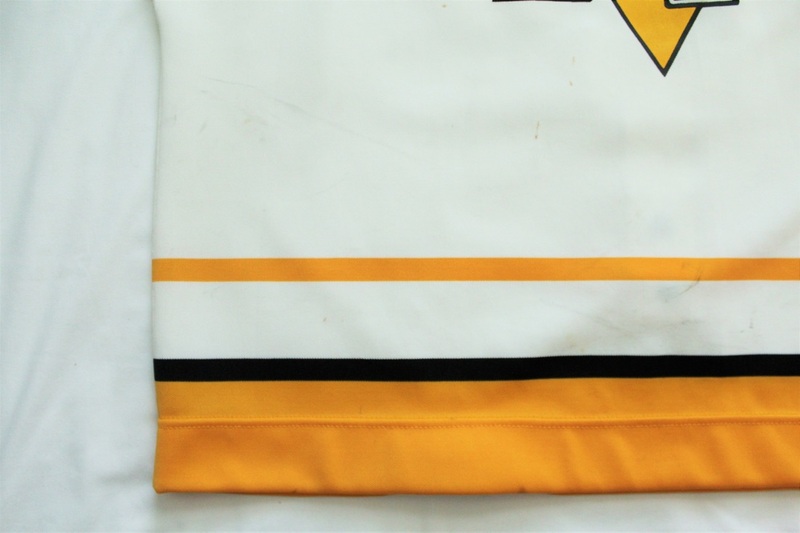 The jersey has also been video-matched to the December 29, 1988 game vs. Philadelphia and photo/video-matched to the January 2, 1989 exhibition game vs. Central Red Army. 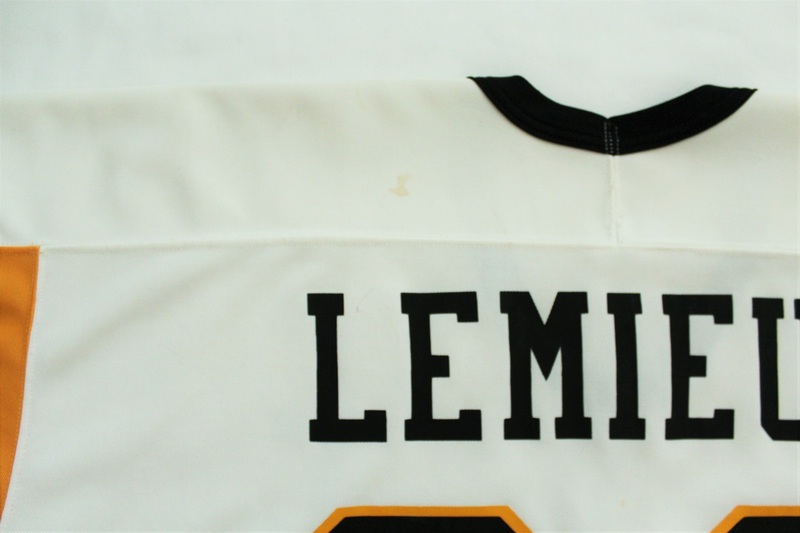 Lemieux notched his 38th goal of the season vs. Philadelphia and racked up a goal and two assists in the 4-2 victory against the Russians. 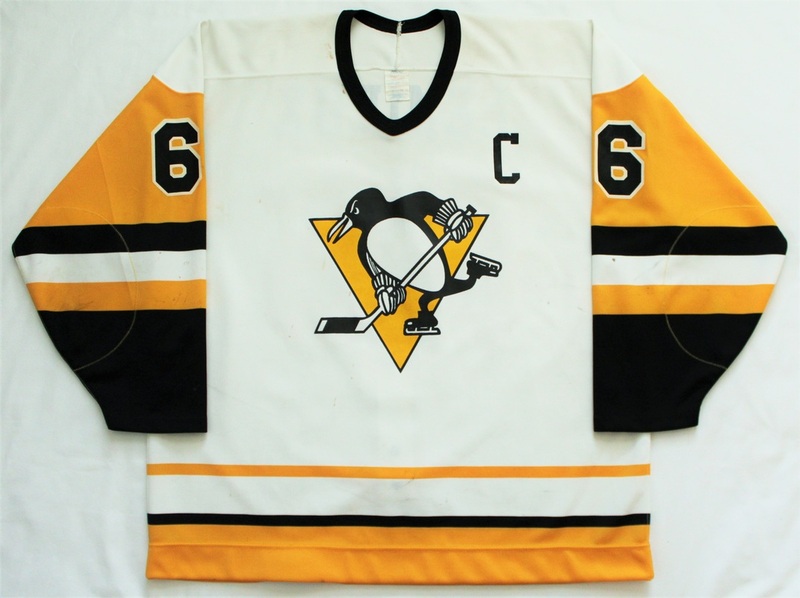 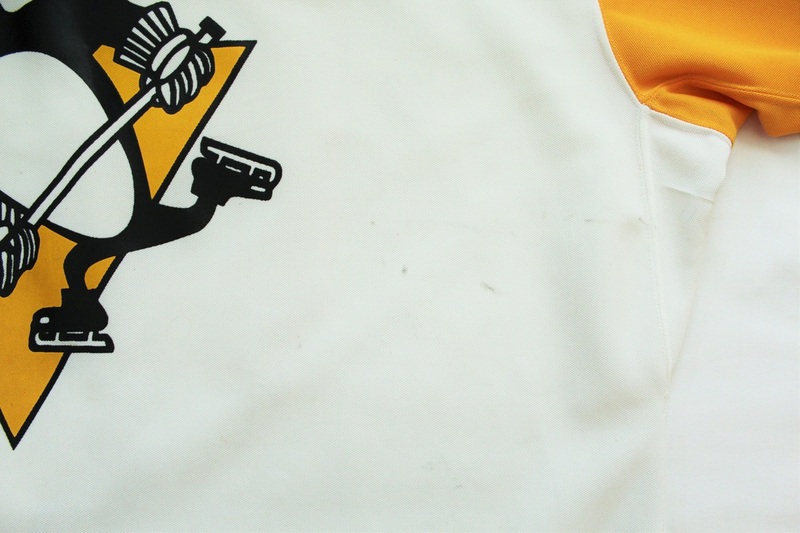 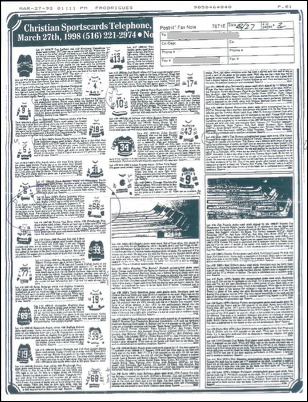 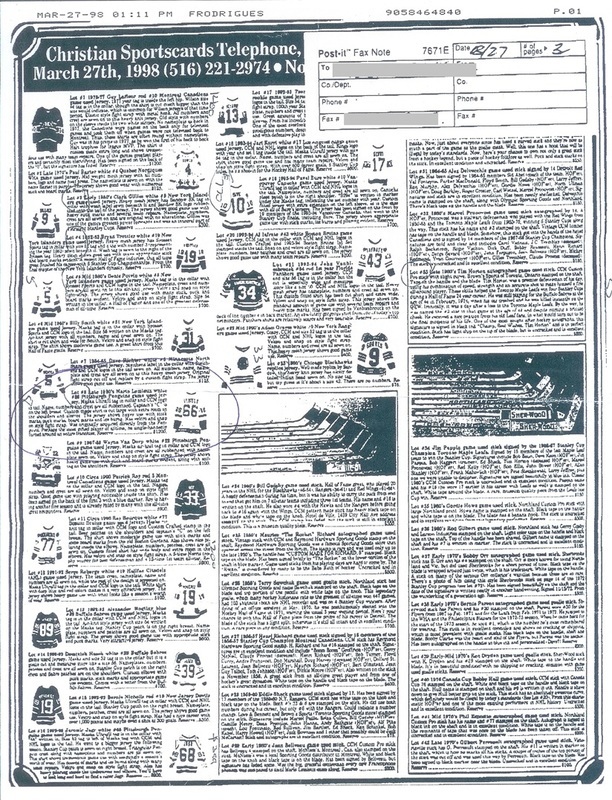 The jersey was acquired by PenguinsChronicles.com from a private collector in 2007 who purchased the jersey from Christian Sportscards in March 1998. 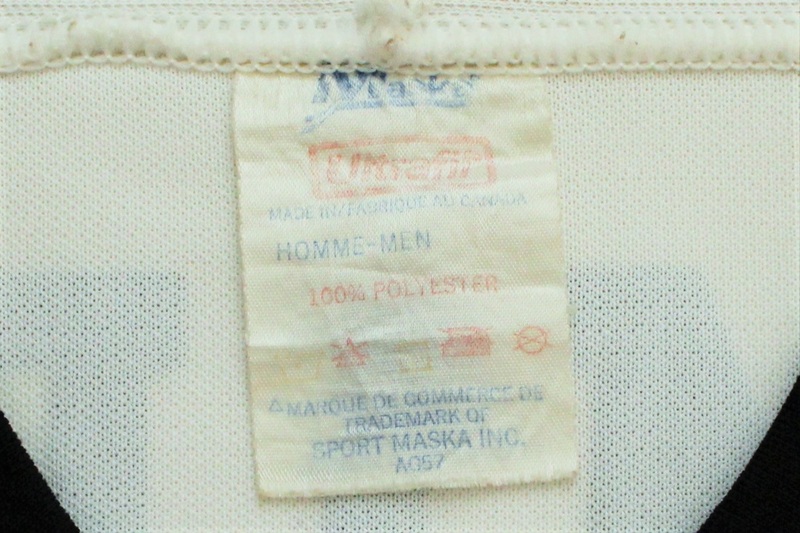 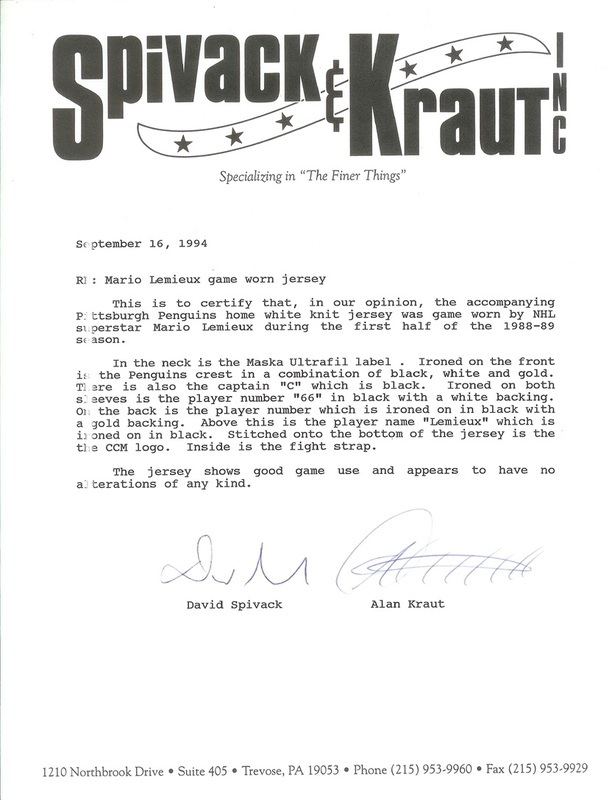 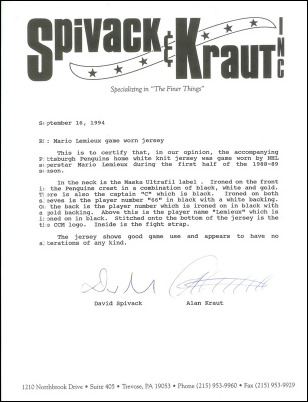 Previously, the jersey was sold by Spivack & Kraut in September 1994. 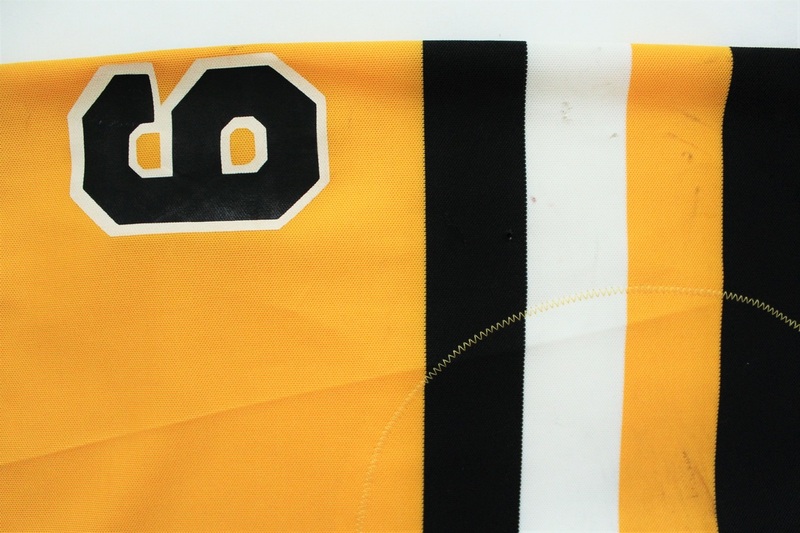 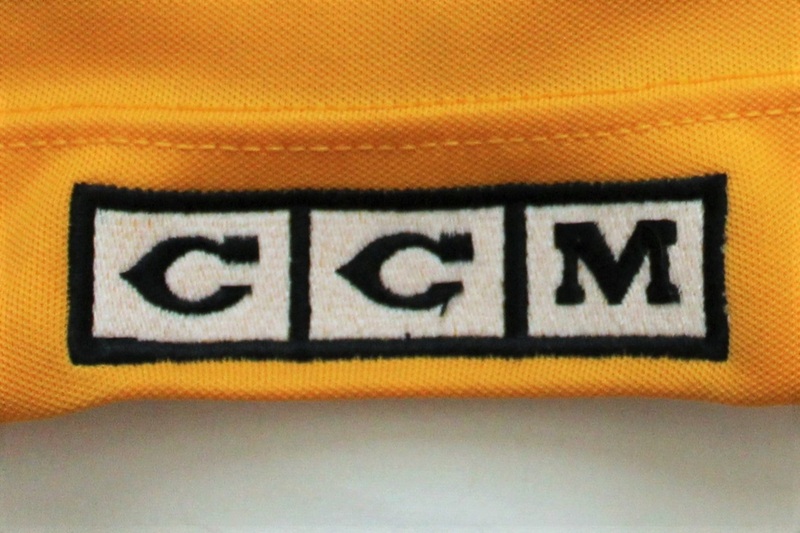 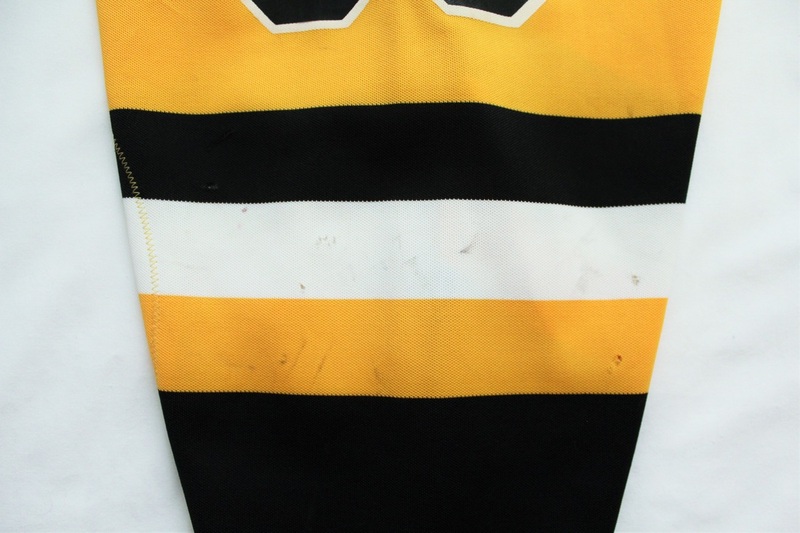 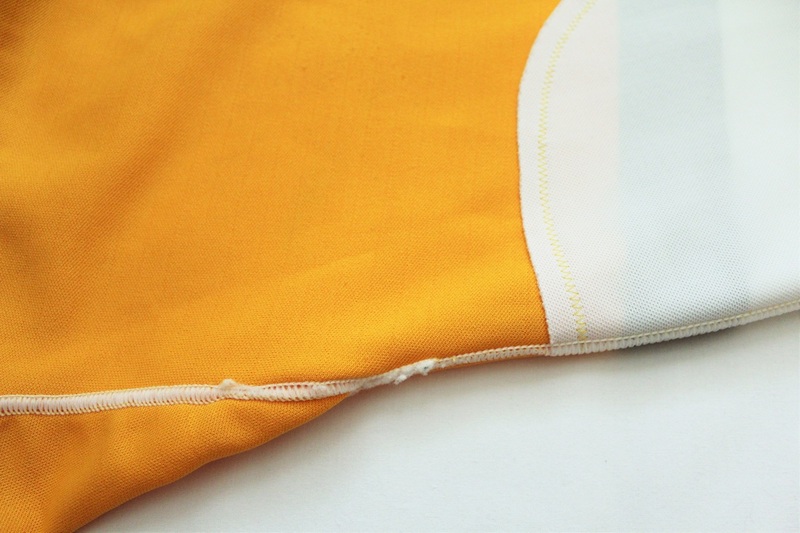 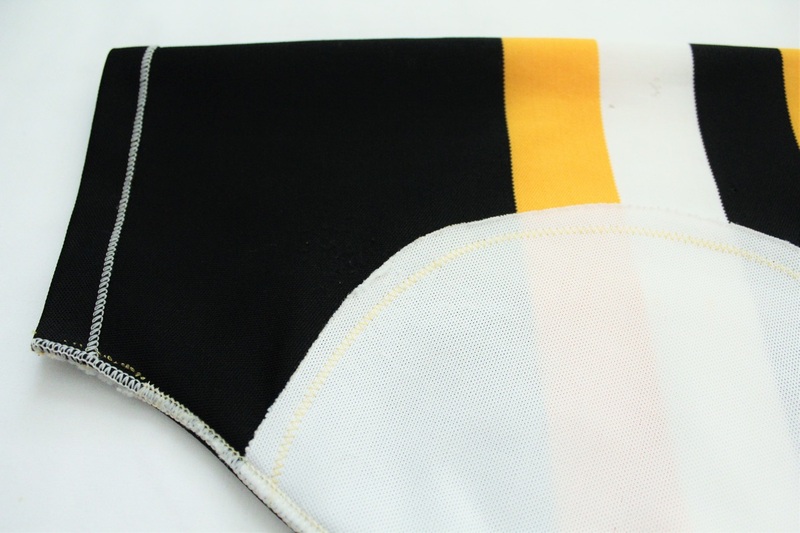 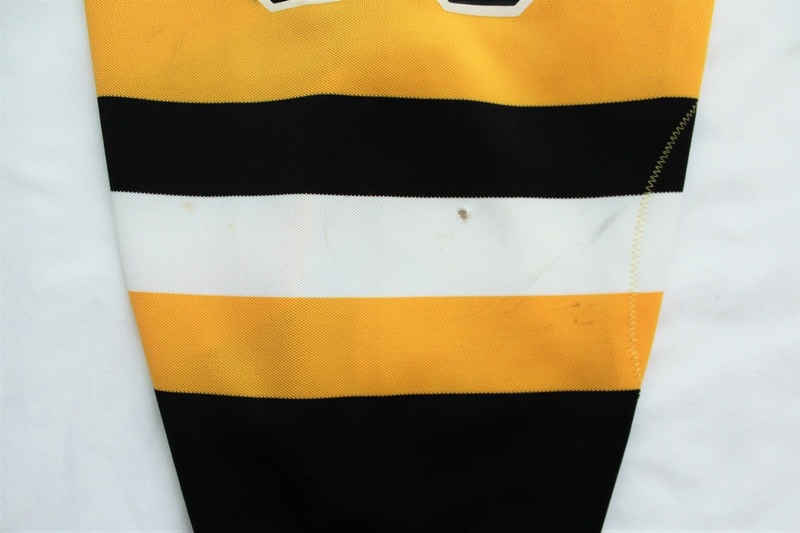 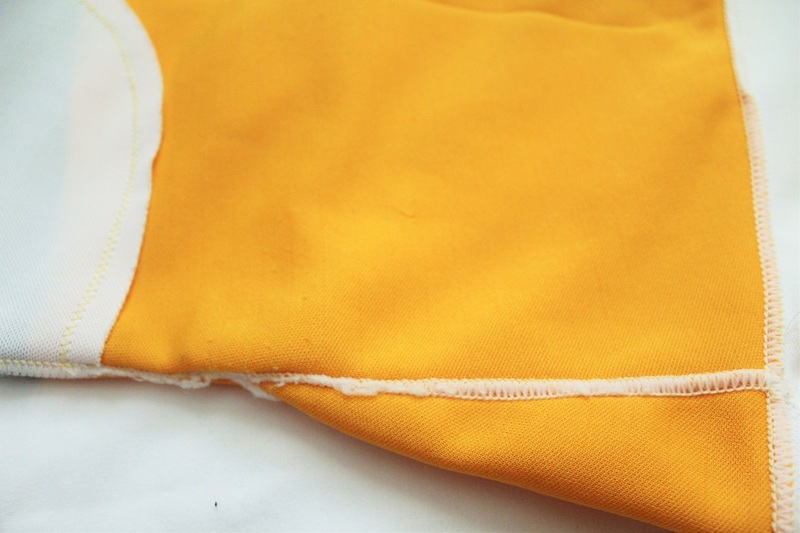 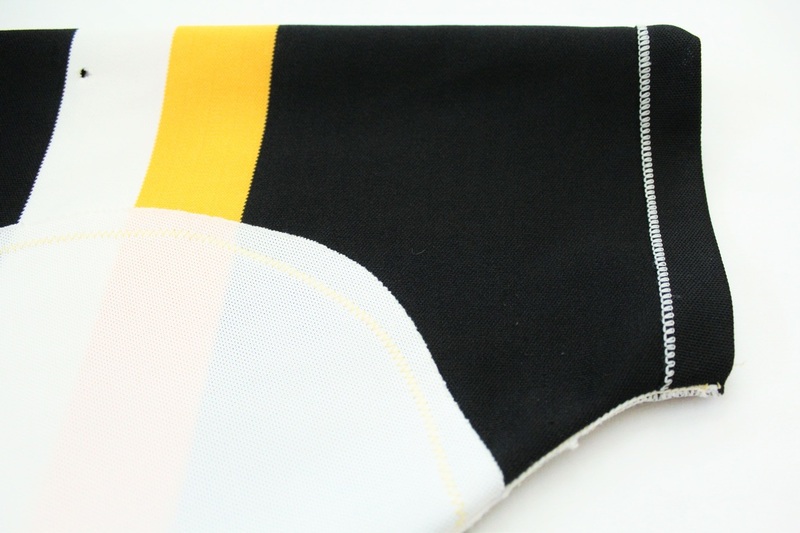 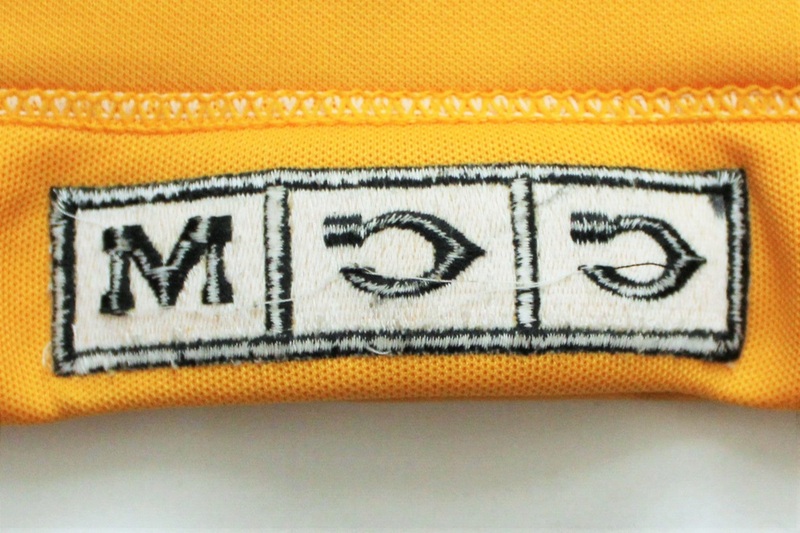 The photos of the jersey below appeared on Spivack & Kraut's site in their Gallery section in the early-to-mid 2000's.